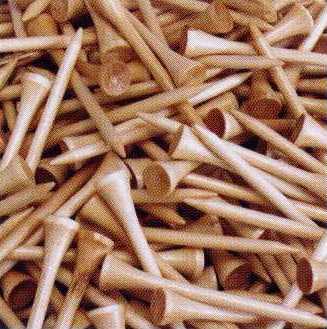 Always looking for extra tees, now you can buy our wooed tees in bulk packages of 1,000 tees. 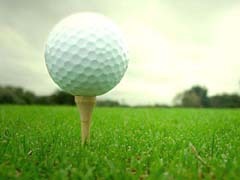 Don't need 1,000, split (or sell) them to your golfing friends. 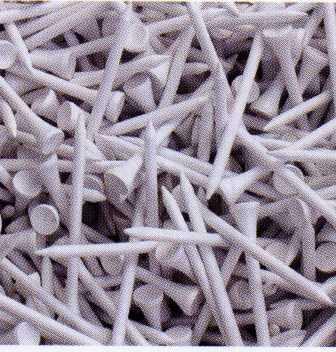 Don't pay the Pro-Shop's high prices, supply your own. 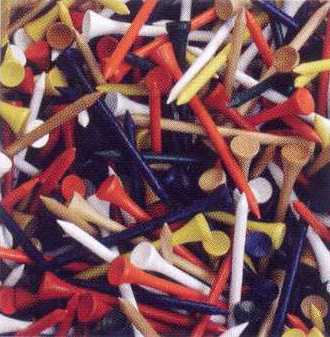 Ever wondered who invented the golf tee?